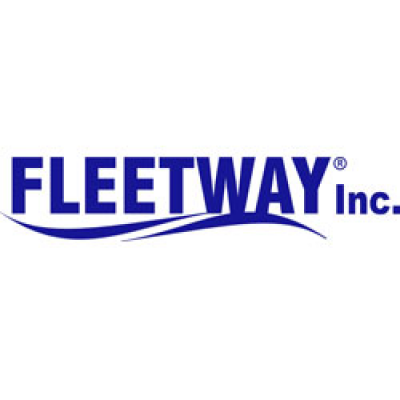 With a strong foundation established over 25 years, Fleetway offers a comprehensive capability of engineering, technical, logistics, and management services. We have built an outstanding team of people and partners, invested in the tools, and earned an exemplary track record servicing our customers. The Fleetway experience includes project design and development, project implementation, in-service support, and disposal services. Serving commercial and government clients in the marine, naval, oil & gas, and other industrial sectors, we have the people, the credentials, the infrastructure, and the proven track record to provide our customers with the service excellence and value that they are looking for. We uphold the highest standards of quality, safety and security, and are registered to the ISO 9001:2015 and ISO 14001: 2015 designations. If you are interested in applying for a current or future Mechanical Technologist career opportunity with JDI, please click the "Apply Now" button and complete the online application form. A resume of past experience is required; a cover letter is not. More Jobs at Fleetway Inc.